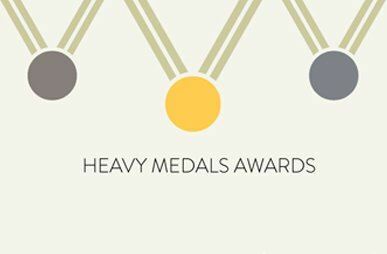 Join USGBC Arizona in April for our sixth annual Heavy Medals Awards event to celebrate the work of exemplary LEED-certified buildings. The awards acknowledge building owners and their supporting teams for their extra effort to accomplish LEED® certification for their buildings. LEED-certified buildings help enable an environmentally and socially responsible, healthy and prosperous environment that improves quality of life for not only the building’s inhabitants, but also for the community.